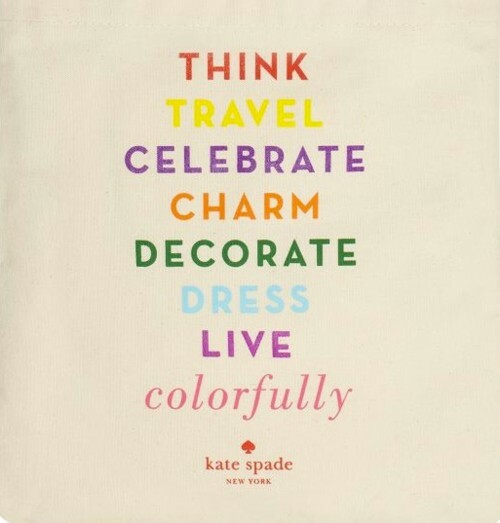 Kate Spade sums up my resolutions for 2012.. I like Charm ... I just added that one to my list too. Lindsey, I am THRILLED to stumble upon your beautiful blog, and so excited to "meet" precious Tilley-Gray. I have spent waaaay to much time perusing all of your wonderful posts and can hardly wait to follow along! !